The next NUX Leeds event is taking place on Monday 25th June at Platform, New Station St, Leeds LS1 4JB. OK, so ‘saving lives’ might be a far stretch, granted, but Brent believes that by iterating on your current daily processes and automating BORING repetitive tasks you can take the chore out of your day and get focus back on the fun stuff and ultimate become a better human being (erm, no promises). 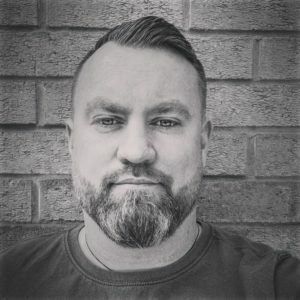 Brent started life (late 90s) as a HTML coder for a design agency in Manchester and ever since those table built website days has always blurred the lines between design, code and data. Now a UX Design Lead for BookingGo (formally Rentalcars.com) on their ‘startup style’ project Marketplace his focus has moved over to process design and automation.